Today is Healthy Cleanse day 1. I have done the healthy cleanse once before a few months ago and had great success. So, this time, I wanted to document my progress. I was thinking today, the first day, would be difficult as I just came back from a Thanksgiving break eating fest. I literally felt sick from all the sugar and carbs I was eating. I also wasn’t listening to my body’s hunger cues. 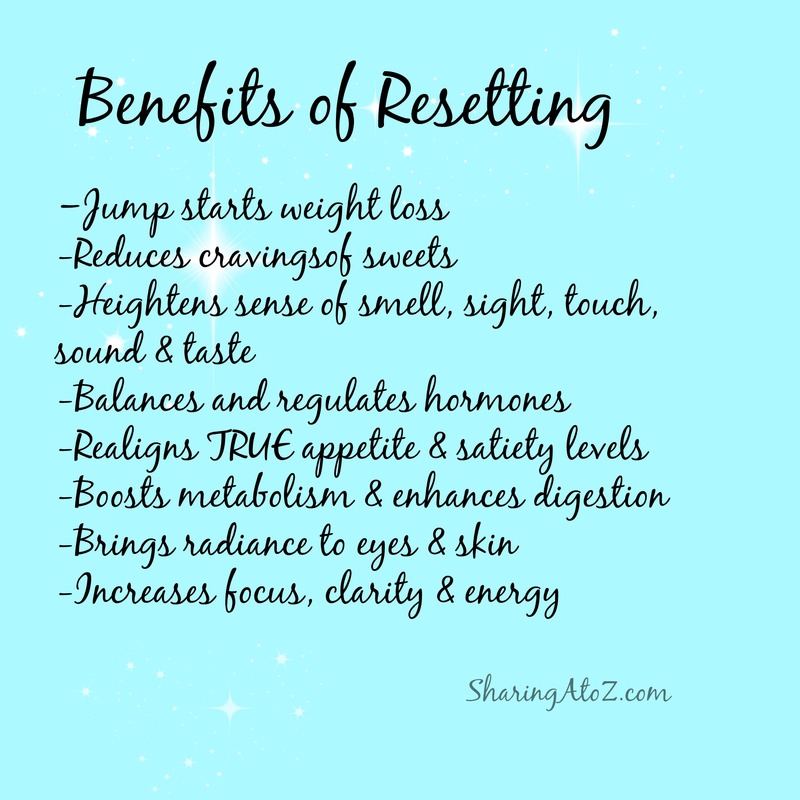 These are some of the things I am looking forward to resetting on this cleanse. On day one of the healthy cleanse, I awoke and took my supplements with a big glass of water. I followed that with a glass of lemon water. Over Thanksgiving, I drank more coffee than my usual on cup and started to get a caffeine withdraw headache, so drank 1/2 cup of black coffee. I was so full from the prior few days that I didn’t eat until about 9:30. My selection was limited as I didn’t have a chance to go shopping yet, so I ate two clementines and a red pear. I started putting away things from the trip and before I knew it, it was lunch time. I ate some broccoli slaw with EVOO, apple-cider vinegar, lemon juice with some garlic powder. For dessert was my vitamins, a clementine and energizing tea. Yum! Then, it was off to Whole Foods to get some fruits and veggies for this challenge. After I unloaded all of the goodies, I snacked on some fresh green beans and packed my dinner. I had a long tax class tonight, but wasn’t worried. I packed two scoops of Life Shake in a container and filled my shaker bottle with water. Then, I put some green beans in a bag and also some chickpeas (if I was still hungry). Dinner was packed and I could go to class knowing I was sticking to the challenge! When I came home, I had the remaining supplements, more water and was ready for a good nights sleep. Day one was a success and I was excited for day two. Have you tried the healthy cleanse? 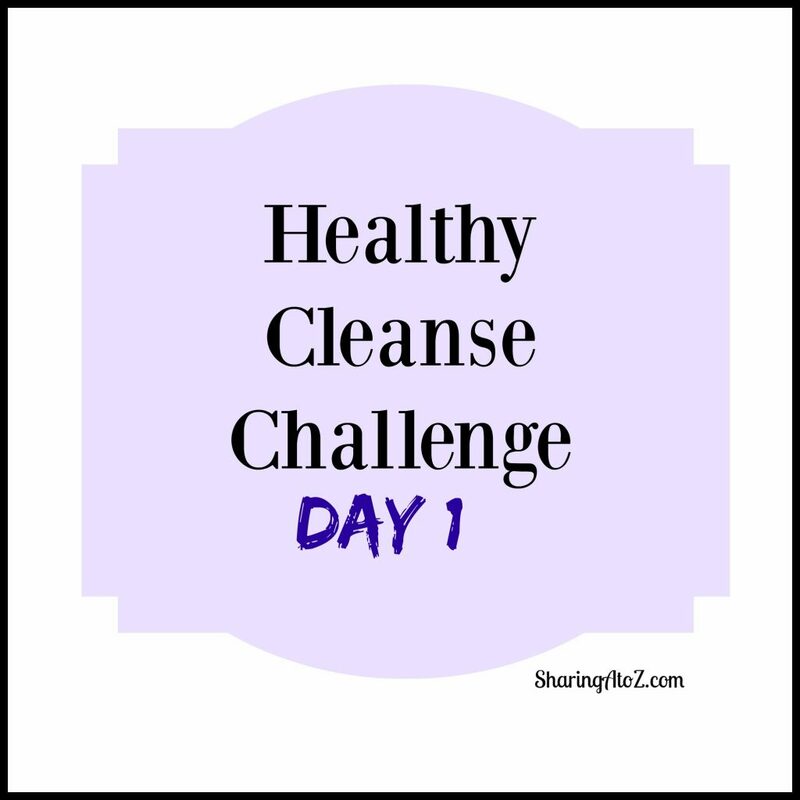 This entry was posted in Health and tagged challenge, cleanse, day 1, fruits and veggies, healthy cleanse, reset.